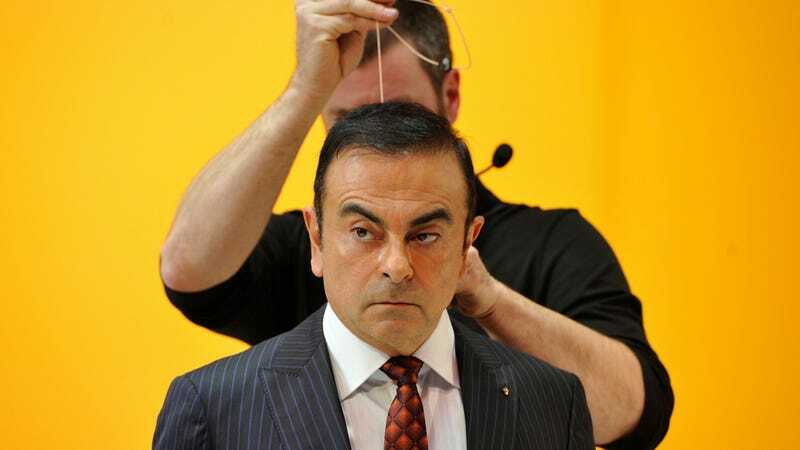 You know Carlos Ghosn, the Brazilian in charge of both Renault and Nissan. What does he have to do with an igloo hotel in Alaska? Wouldn't you like to know. Actually, I don't know if you want to know. But anyway, I liked where the idea of an ice rallycross was going until it got way off track. A few million for an unpaved landing strip and interior build-out, then pitch it the wealthy Hollywood escapee/ecotourist crowd. Bring your own guide. Also, since this is Jalop, an Ice Rallycross course on the property and a fleet of snowmobiles and Subarus for guest use. Plus a couple of Land Cruisers with those big monster truck tires for cross-country driving. The more I type, the better this sounds.